2 1/2" DEEP. WILL LIFT APPROX 12" HIGH. 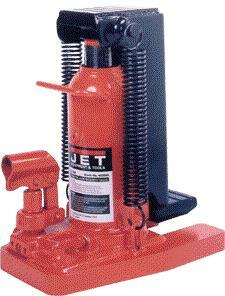 * Please call us with any questions about our jack 10 ton toe jack rentals in Tulsa OK and neighboring communities in Northeastern Oklahoma.